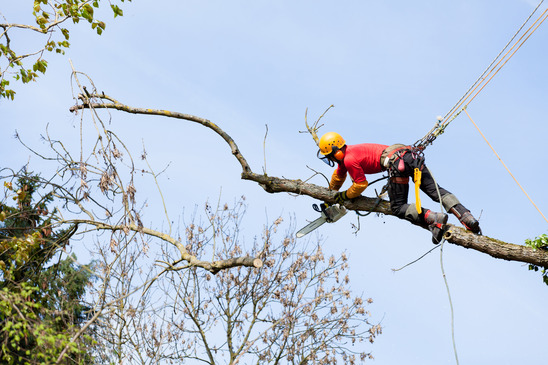 When it comes to dealing with weakness or imperfection in growing trees, the old way of doing things was to decide whether or not to cut it down. As the means in assisting the growth of trees have advanced over the years, so have the techniques in which to do so. 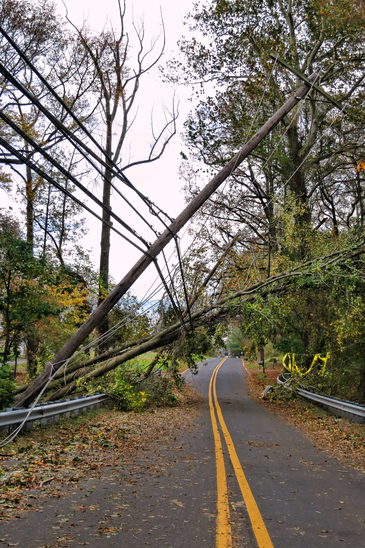 When it comes to dealing with weak or hazard trees, cabling and bracing has become a favorable technique, and St. Cloud Tree Service brings that service to your home or business. Cabling is the act of bringing a counterbalance to the imbalance brought on by dying trunk sports, imperfection, V-crotches and more. By attaching a cable to an area around two thirds between the location of the imperfection and the crown, we give your tree the necessary leverage to take weigh off the imperfection, and to naturally grow a stronger system in it’s place. With proper trimming and redirection of nutrients, this can strengthen your tree immensely and give it a better chance at strong and healthy growth. With minimal upkeep and a life span of roughly ten years, this option is quickly gaining traction. If your tree is suffering from ill support near it’s base, the weight differential between the top and bottom of the tree can eventually lead to collapse. If part of the trunk has broken or cracked from an outside influence, bracing can also assist here. Bracing is essentially meant to give your St. Cloud area tree the support it needs to better stand under it’s own weight by taking stress off an overburdened location in your tree. This keeps your tree from eventually collapsing or suffering other damage or breakage as a result of this imbalance. There are many factors to take into account when it comes to providing a proper cabling for your tree. Knowing where on the tree the leverage will be the most effective, whether the tree can physically support the anchor for the cable, or what exact materials to use when it comes to the cabling apparatus. St. 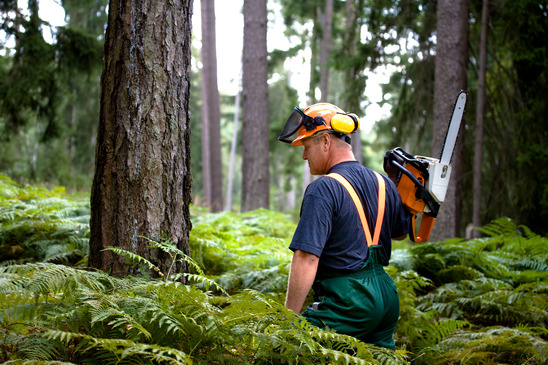 Cloud Tree Service are consummate professionals when it comes to this and many more matters for your trees, and put the full weight of our experience behind each task we undertake on behalf of your St. Cloud and area trees to give them the best chances. New planted or transplanted saplings often need a little hand to grow in the conditions in which we install them. Using a bracing system for these tree tykes is a great way to provide them the stability they need to grow upright and strong. By cabling them to support rods that are affixed into the ground, it gives the sapling the needed assistance when it comes to resisting harsh weather, heavy winds and more. Where these forces would normally cause an angular growth, St. Cloud Tree Service braces give them the best change to grow upright and strong.